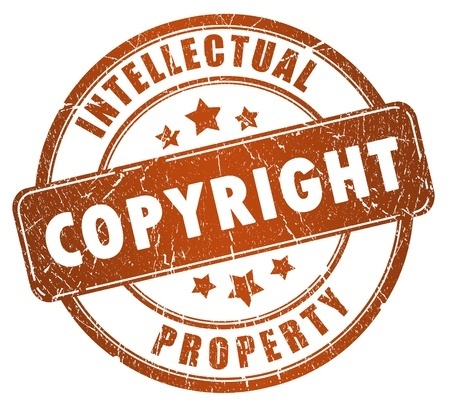 Do you really own the copyrights in your intellectual property? Companies often assume they own all rights to whatever work they have paid an artist, a programmer, a web designer, a photographer or any other independent contractor to create. But that is not necessarily the case. If a third party independent contractor has created any assets for a company, the company needs to obtain a signed “work made for hire” agreement, or a written assignment, to ensure copyright ownership. Otherwise, the company may later discover that the ownership rights remain in the third party, preventing the company from fully using or exploiting the assets. A written assignment may be used to obtain the rights where the created work does not fit within one of the categories enumerated above. Practical Tip: It is important to make sure all rights are assigned at creation. A buyer of the business will look for these “work made for hire agreements” or assignments during due diligence, and they can be difficult to obtain years later. The absence of a clear chain of title to the created assets could make the buyer reconsider the acquisition or lower the purchase price.